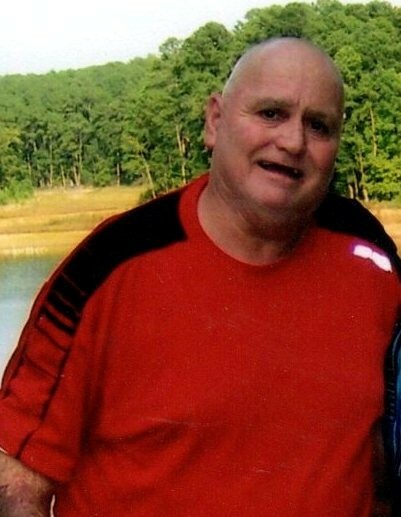 Richard Eugene Thigpen, age 66, of Dublin, passed away on Thursday, September 13, 2018. Mr. Thigpen was employed with Griffin Industries as a truck driver. He loved gardening, fishing, hunting, and being outdoors. He also enjoyed cooking and spending time with family and friends, but above all he loved the Lord. Mr. Thigpen was preceded in death by his parents, George Easton Thigpen and Lonie Sterling Thigpen; brother, David Thigpen, and niece, Sheila Bracewell. Survivors include his siblings, Emily Imhoff of Dexter, Robert Thigpen of Orange Park, FL, Howell Thigpen of East Dublin, Stella Graham of Adrian, Delores Graham of Dublin, Gloria Downs and Catherine Snell (Cat) both of Dexter, and Ellen Kenny of Gainesville, FL, as well as several nieces and nephews. Services will be held at 3:00PM on Sunday, September 16, 2018 at Charity Baptist Church. Burial will follow in New Bethel Baptist Church Cemetery. Pastor Jim Fennell will officiate. The family will receive friends on Sunday from 2:00PM until funeral hour at the church. Pallbearers will be Jack Thigpen, Roy Thigpen, Aaron McDaniel, Chris Graham, and Dustin Franks.